Much awaited month of the year for lovers is here to celebrate The Valentines Week- The seven days before the Valentines Day is known as Valentine Week. Valentine's Day is not just about exchanging chocolates, gifts or cards in a broader sense it is about universal peace, concern for fellow beings and embracing your enemies. When countries across the globe are trying to intimidate each other by missile tests and nuclear threats, Valentine's Day reminds us that peaceful co-existance is the only way forward. This is the month and time that all of make efforts to spread love instead Rof hatred and bigotry, embrace each other so that world is a better place tomorrow that today. Let us put this on a very lighter note, couples across the world are very excited to celebrate Valentine's Day, which is undoubtedly the most romantic time of the year. 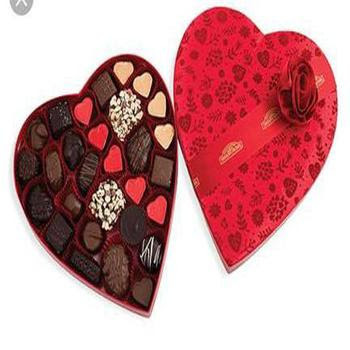 It can be said that Valentine week is one of the popular and anticipated time of the year, where lovers express their feelings and affection towards their loved ones. The week preceding the Valentine's Day was celebrated as Valentine Week. Especially popular among the youth, with a great deal of enthusiasm can be seen in the college campuses in particular, with couples planning days in advance about how to celebrate the Valentine week which leads to Valentine's Day on February 14. This is the first day of the valentine week which is celebrated on February 7, this day marks the beginning of Valentine's week. You can surprise your loved one with a rose to signify the everlasting beauty of love in your relationship. While a red rose is a traditional symbol of love, A pink rose conveys feelings of admiration and happiness. And while white roses are synonymous with new beginnings, yellow roses are a symbol of friendship. The second day of the valentine week is Propose Day. 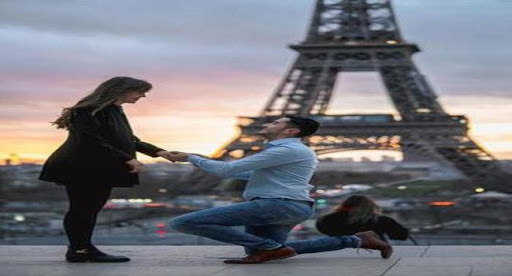 It is celebrated on February 8, The name very much suggests, it is perfect if you want to convey your feelings to a special one.Make it spectacular by planning the perfect date. This day is celebrated on February on 9, This special day is meant to indulge in delecatable chocolates. In this world who does'nt love chocolates? from Kids to old everyone craves for chocolates. 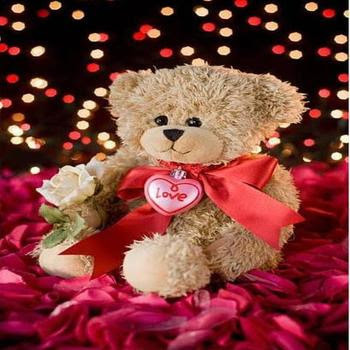 Valentines fourth Day is celebrated by gifting a cuddly teddy bear. Celebrated on February 10, bring a smile on someone's face by gifting him/ her a cute teddy. Never underestimate the power of cuddles to take your blues away. Valentines fifth day is all about committing to your loved ones. Celebrated On February 11, this is the most significant day of Valentine's Week. Take your time and think about all the beautiful things you would like to promise to your Valentine. A hug is perfect way to convey what words cannot. This day is celebrated on February 12, the day is celebrated by embracing each other in a warm hug. Celebrate the bond of closeness. Kiss day is celebrated a day before valentine's day. Somebody rightly said " A kiss is a lovely trick designed by nature to stop speech when words become superfluou." this day is celebrated on February 13, seal your bond with a kiss this year. The much awaited day of the year, by the young middle aged to the old. the whole world celebrates the lovers day. The day of love falls on February 14 every year. This day is celebrated every year on February 14, it's a special day, dedicated to love! Make this day memorable for your beloved. create a schedule to enjoy each other's company. Who was St. Valentine & How did he get killed? 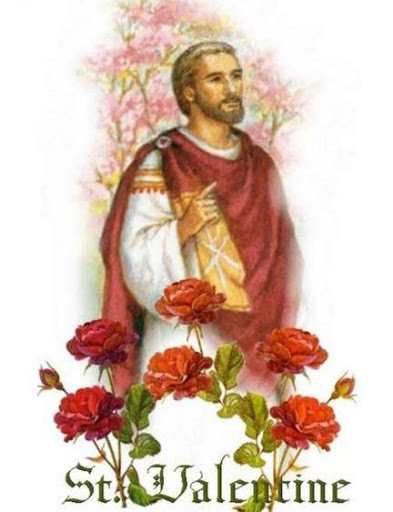 The history of St Valentine's Day and the story of its patron saint is shrouded in mystery. We do know that February has long been celebrated as a month of romance, and that St. Valentine's Day, as we know it today, contains vestiges of both christian and ancient Roman tradition. But who was Saint Valentine, and how did he become associated with this ancient rite? 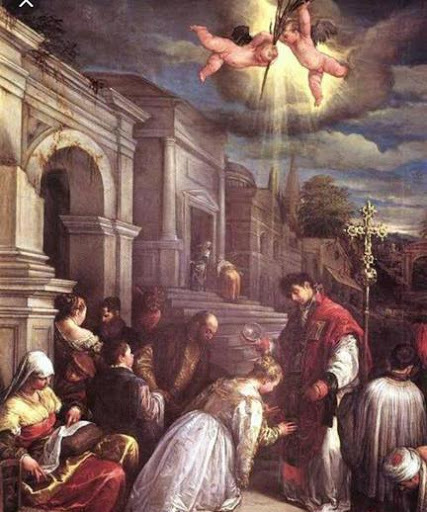 The catholic church recognizes at least three different saints named Valentine or Valentinus, all of whom were martyred. one legend contends that valentine was a priest who served during the third centuary in Rome When Emperor Claudius II decided that single men made better soldiers than those with wives and families, he outlawed marriage for young men. Valentine, relalizing the injustice of the decree, defied Claudius and continued to perform marriages for young lovers in secret. When valentine's actions were discovered, Claudius ordered that he be put to death. There are many other stories like valentine may have been killed for attempting to help christians escape harsh Roman Prisons, where they were often beaten and tortured. According to one legend, an imprisoned Valentine actually sent the first valentine greeting himself after he fell in love with a younggirl possibly his jailor's daughter- who visited him during his confinement. Before his death, it is alleged that he wrote her a letter signed " From your Valentine" an expression that is still in use today. Although the truth behind the Valentine legends is murky, the stories all emphasize his appeal as sympathetic, heroic and-most importantly-romantic figure. By the middle Ages, perhaps thanks to this reputation, Valentine would become one of the most popular saints in England and France.